Industry was the driving force behind the creation of railways. It’s importance can not be underestimated, but in modern Great Britain we live in largely de-industrialised times and so it can be easy to forget. It is therefore very satisfying to see concerted efforts to celebrate industrial steam traction. Yesterday we published an article on N2 class 1744 on tour, that mentioned that the beautiful GNR tank that will be attending the Nene Valley Railway’s gala on 21-22 February 2015 – unfortunately due to overrunning repairs 1744 will not be visiting the Nene Valley Railway. The theme of the gala is a marking of the closure of Peterborough’s New England loco shed and so it is not surprising that Gresley D49 62712 Morayshire is attending. 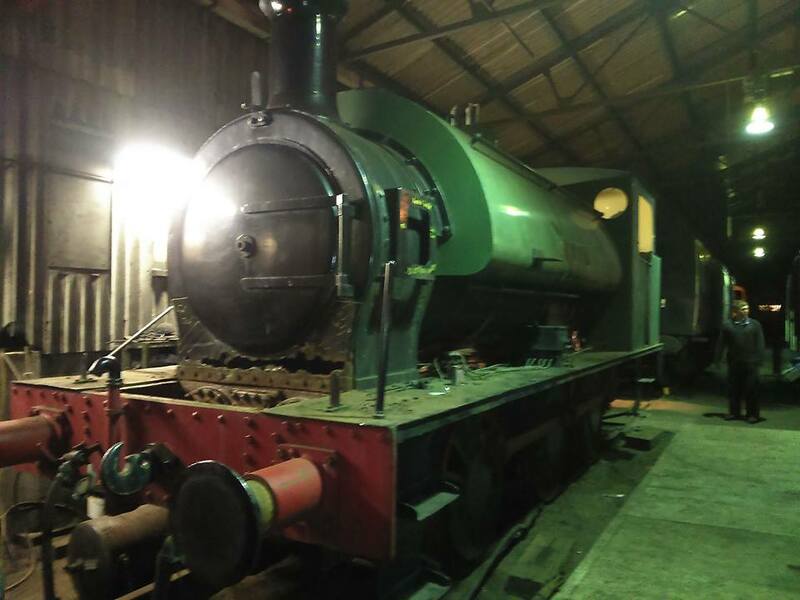 The final guest may seem the less glamorous but it is equally important and allows for a significant reunion – Hunslet 0-6-0ST Ring Haw, pictured above courtesy and by kind permission of Nathan Wilson. The Nene Valley Railway heritage line operates its services from Peterborough to Wansford and it is therefore an apt location as a home for Jacks Green. At first purchased by the British Sugar Corporation factory in 1971; Jacks Green moved to Wansford when the Peterborough Railway Society relocated there. It is looked after by the Nene Valley Railway Small Loco Group (click here for more.) Jacks Green last worked in 1987, but is well known to many, particularly because it spent time on display near the turntable for a number of years. Ring Haw on the other hand found a home on the North Norfolk Line, where it is a popular locomotive. Last year Ring Haw re-entered service after completing its’ overhaul. The reunion of this pair of locomotives has been desired for some time. From 1939 to 1970 the pair worked heavy freight trains together and have been apart since. It is therefore great to hear that they will be reunited, if only briefly before Ring Haw takes a trip to the Gwili Railway for the summer. Those interested in industrial heritage will, I am sure, be visiting the Nene Valley Railway on 21-22 February! 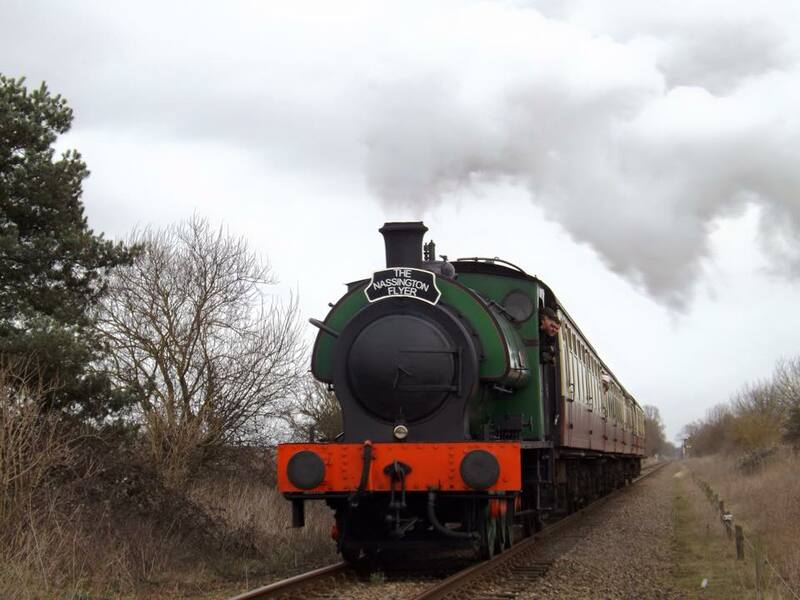 07/02/2015 in Nene Valley Railway, News - Preserved Railway, Region - Industrial.